Last year, there were approximately 3 million visitors from China to the U.S and this number will reach 5 million by the year 2025. In 2017, Chinese tourists spent $33 billion in the U.S, or $7,200 per person, representing an increase of 9 percent over the previous year. 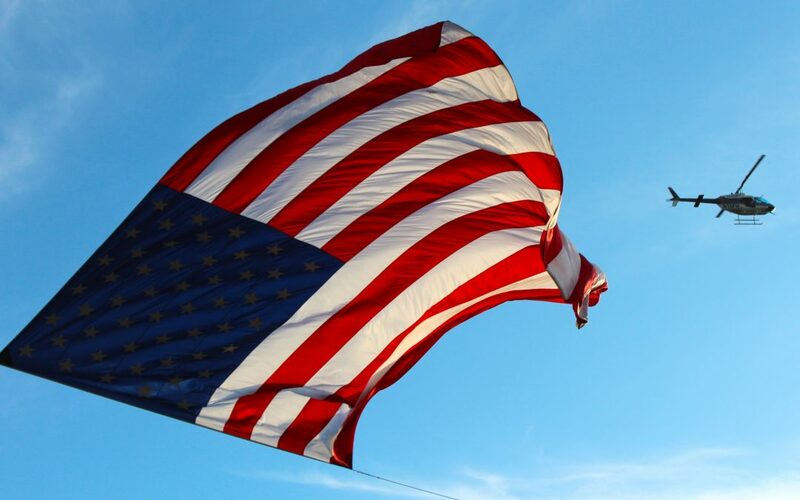 With Chinese tourists becoming more affluent and wishing to visit more places, America has great opportunities to become an ideal destination for them. New York City, Los Angeles; Las Vegas, San Francisco, and Washington are often on the top list as the most iconic American cities among Chinese tourists. However, Georgia represents a huge economic opportunity. Ten years ago, in 2008, the Greater China Region Initiative has been established by the Georgia Department of Economic Development in order to increase economic opportunities. The Greater China Region Initiative also created Chinese marketing brochures designed for Chinese tourists. The tourism marketing strategy is about showcasing the sounds, smells, and tastes and hospitality of southern culture which is different from America’s coastal cities. For example, A lot of Chinese tourists are familiar with the classic novel Gone with the Wind, and they are intrigued by Georgia and the part of the country described in the novel. Another example is the movie The Hunger Games that took place in Georgia. Chinese Tourists Are Changing the Travel Landscape in the U.S. Come and Be the FIRST! 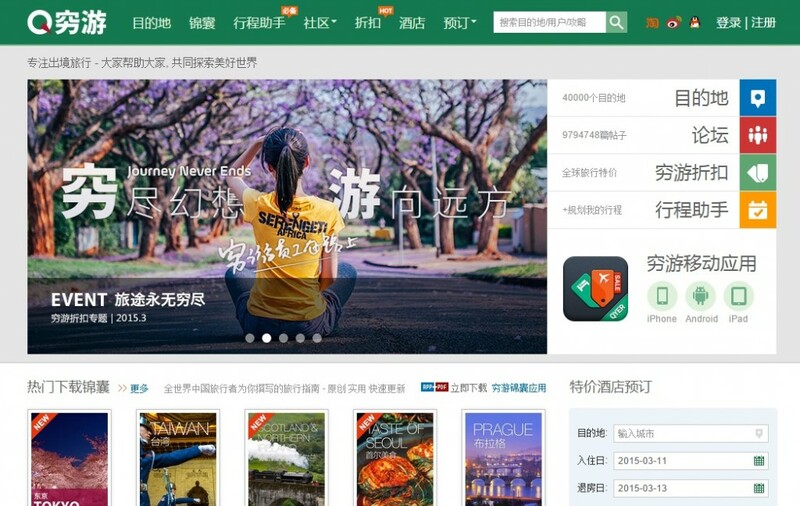 Chinese tourists have high expectations in international tourism by selecting their travel agency online. In China, 80% of booking reservations are realized online. Therefore, accessing Chinese consumers online is the best way to reach them and generate traffic to your website and have potential customers in contact with your company. SEO on Baidu is the key for the visibility of your business in China. 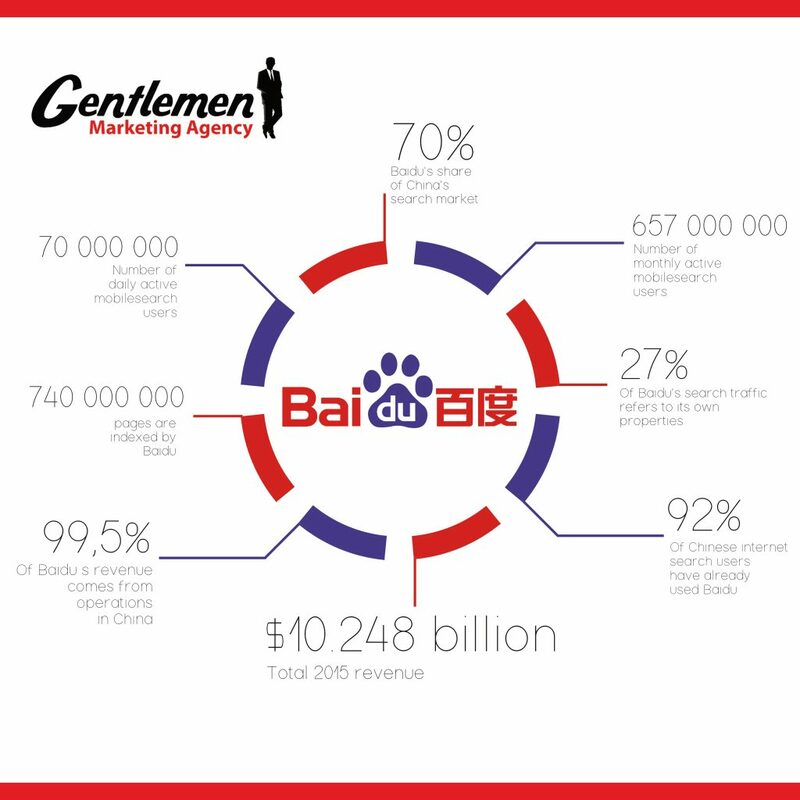 Baidu is the most used search engine in China, it ranks 5th among the most visited sites in the world and currently has more than 800 million web pages. 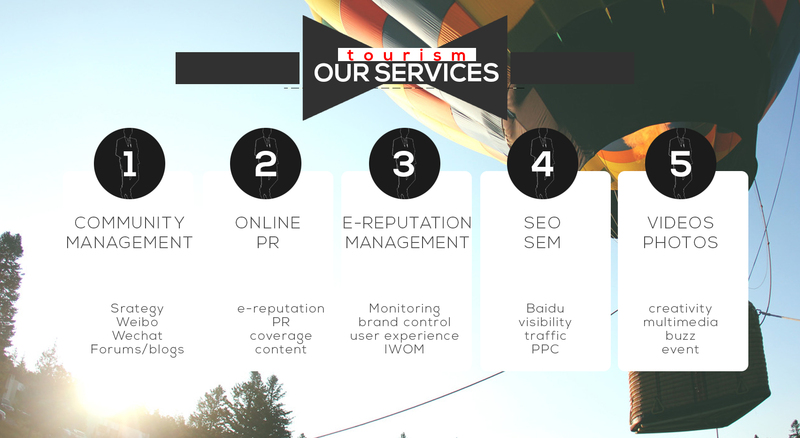 Baidu now offers a wide range of services, such as web searches, image search, music, forums or a Q&A service. SEO on Baidu requires several steps, which may be different from what needs to be done on Google. The notions of trust and notoriety remain essential for schools wishing to enter the Chinese market and be visible on Baidu. Key SEO strategies include keyword optimization, backlinks, and content sharing, this is the way to generate quality traffic. Compared with SEA, SEO takes more time, but it is long term solution in terms of developing a better e-reputation and is ultimately more stable. The quality search result won’t disappear after you stop the campaign, on the contrary, you will remain higher in the rankings and continue to drive traffic. GMA worked with The Maldives in order to help them to reach more Chinese tourists. 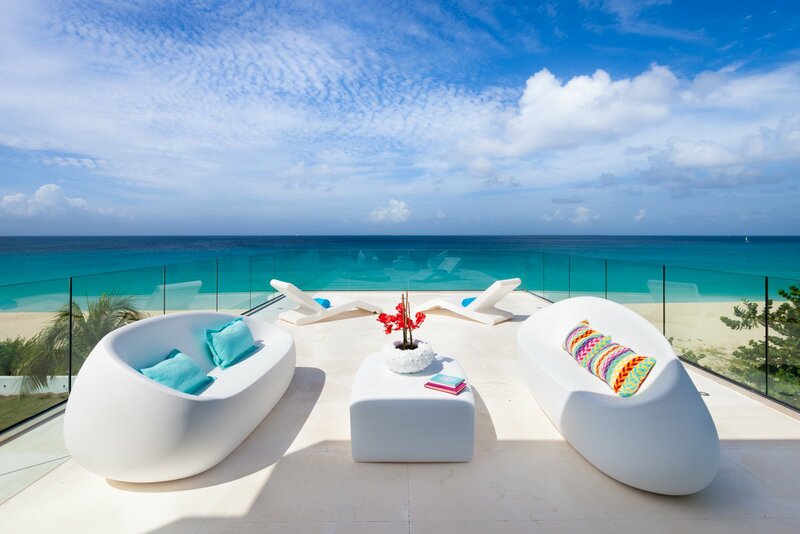 In fact, Beach House Maldives is a hotel agency in the Maldives, with many villas. 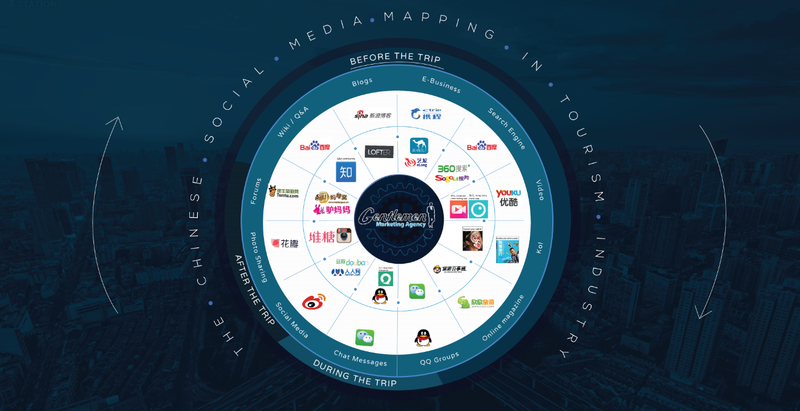 Their main problem was the reputation online on the Chinese internet, which is very important for a company engaged in the tourism industry. A website in Chinese is necessary to enter a market and realize branding. 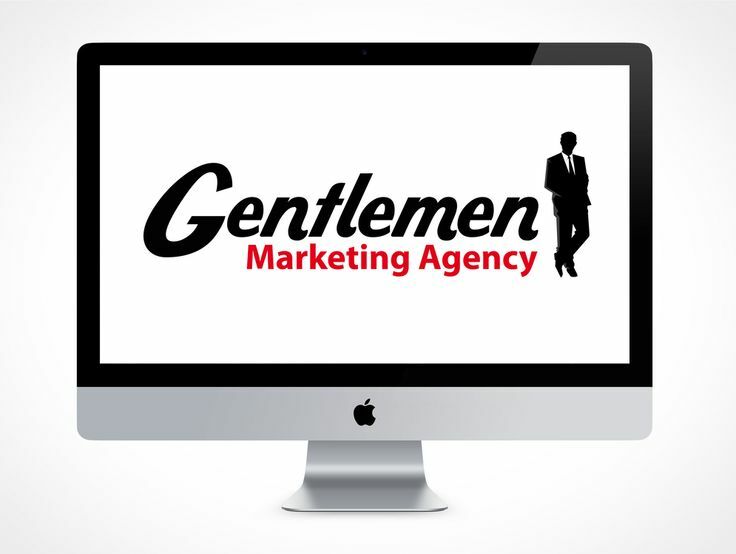 This is an efficient solution to increase the popularity of your products, influence consumers with content and design, and develop the image of your company in the country. Moreover, having a website written in Mandarin is essential. Chinese consumers spend more than 40% of their daily life on the Internet and these internet users trust more Chinese websites than English websites. Having a good reputation online is essential in China. Public Relations is one of the key points on which any digital marketing strategy should be based. More than attract Chinese travelers to your website, it is important to raise your company awareness and to make it more visible for Chinese by using online Public Relations. Chinese internet users spend more than 40% of their spare time on the internet, therefore, you should favor online public relations. The ratio of smartphone users in China has been increased tremendously. Last year, digital ad spending in China reached $40.42 bn, a 30% increase on the previous years’ spending. Ad spends in China is expected to reach over $80 bn by 2020. The numbers speak for themselves, this is a lucrative arena in terms of spend and return on investment. China is the world largest connected country: more than 90% of Chinese people have an account on at least one Chinese social network. Wechat is the social media the most used in China and, regardless of the size of your company, it is an essential media to develop your marketing strategy in the country. By promoting your products on social media, you can build a community surrounds your company, reach your target, get feedback and create a friendlier company image. Sina Weibo, China’s largest SNS so far, has got a nearly 88% penetration rate among the nation’s excess 358 million users. It has also attracted over 130,000 companies including one-third top 500 enterprises in the world. They don’t just join Weibo on impulse, but for the benefit, Weibo can bring them. Some come to Weibo for brand awareness, some for brand image and others for a closer relationship with customers. We are a specialist tourism agency and understand this market deeply. For more information in our services please contact our experts for an in-depth chat. If you have a further project let us know. We can send you our new white book about Chinese tourism in China and our case studies and speak about it.